As we prepare to bid farewell to 2018, the year that has been, education remains our focus and the search for its accessibility will not fade away any time soon, deliberately or coincidentally. The NMC Horizon Report Preview: 2018 Higher Education Edition highlights the challenges, trends and the upcoming important technology developments in education that will have serious impacts on the sector in the long, short, and mediums terms. The following educational technologies are going to emerge as the best platforms on which the Learning Management Systems will thrive, come 2019. The technologies will give online learning platforms for schools the much-needed prominence. It is important to note that these technologies, according to the NMC Report, are already being used by some institutions around the world. 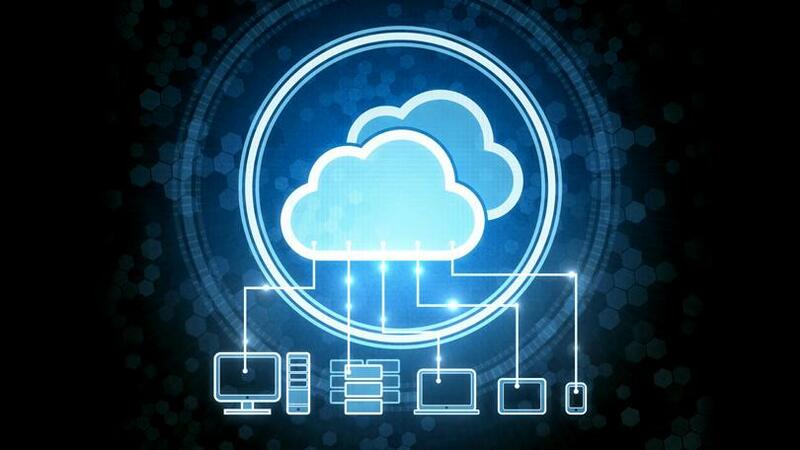 The assimilation of these technologies should be smooth and creatively done in order to reap maximum benefits. The year 2019, according to the Horizon Report, is going to face an outburst of technologies that will host the Learning Management Systems. The educators need to accept, adopt and put into use the best systems that will offer them the best experiences at an affordable cost. Right from 2011, cloud computing technology has ceaselessly offered an essential collaboration in schools and workplaces. The impact of this technology continues to unravel, presenting new and expanding ways of presenting educational opportunities. Its impact is being felt in the way teaching of languages, science and social studies are being conducted around the world. Institutions that are already using this technology include the Electronic Learning Organizer in Brazil and the Computer Supported Collaborative Science initiative in California. According to New zoo’s 2018 Global Mobile Market Report, it estimates that by the end of 2018. There will be over 3 billion smartphone users globally, with mobile traffic on the Internet expect to surpass desktop traffic. And mobile users to have downloaded 70 billion apps across smartphones and tablets. As indicated, already Educational Apps are the most second-downloaded apps in iTunes, leading both entertainment and business apps in popularity. Already, St. Leonard’s College students in Australia are using tablets that are pre-loaded with Maths apps and e-textbooks to access relevant information, receive instruction, record measurements, and conduct research. Apart from Mathematics, Music and Storytelling have received access to mobile apps in Switzerland and Australia respectively. The student’s preference for apps is a determining factor for the customization of a learning environment. Tablets consider as cumbersome for many students. .And this makes it difficult for them to easily carry them around, accessing the needful resources and tools. With this in mind, tablets are being used to vive traction to other educational technologies. They are now facilitating real-time data mining that is essential in the development of game-based learning. Open content is used to promote a skillset that is important in sustaining currency in any field of study. It has the ability to discover, evaluate, and put new information to use. Many educators, having realized the flexibility of this technology, are now using it to tap into the wealth of content within open repositories and familiarizing themselves with the Creative Commons protocol. 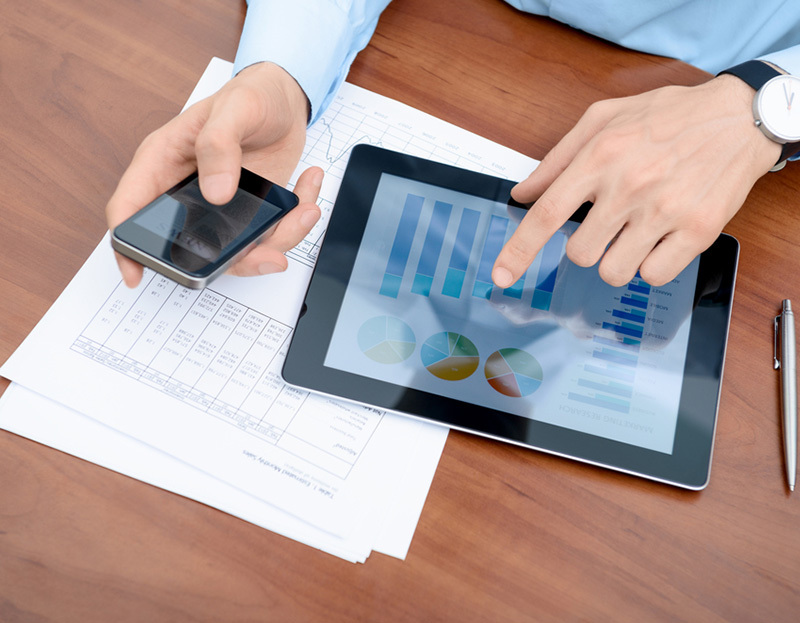 Learning analytics is becoming more complex, relevant and effective as years go by. The outcomes of this educational technology deem to be instrumental in revolutionizing and refinement of education at all levels especially. When it comes to designing and customizing online learning platforms. With the above educational technologies in place, it is safe now to discuss the best learning management systems that the year 2019 will be looking upon. This is easy to use the platform and has the best tutors who are continuously striving to understand and accommodate the learners’ needs. The platform aims at assisting learners who are struggling with their studies so that they don’t fail. The best online learning platforms 2018 ranks TutorRoom as one of the best LMS. This platform comes with a host of advantages as compared to other systems. The tutor is able to upload learning materials in different formats such as PDF and PowerPoint. That gives the learners a different and exciting learning experience. While the school environment replicate, making the learner comfortable and attentive, the tutor using the material finds it easy and enjoyable to deliver. 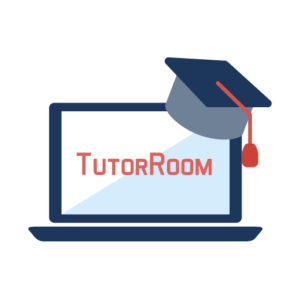 Tutorroom, apart from offering an unlimited number of students to enroll, it offers free online tutoring apps to enable students to do their tests and homework assignments. 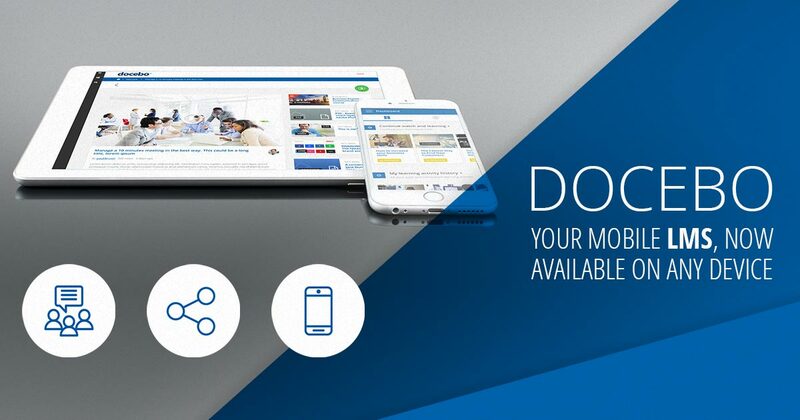 Tutorroom is available on various platforms such as Android, iOS and Desktop. It is therefore highly acceptable in the field of online tutoring and can use to teach concepts that students and tutors find useful. This is mostly used to host paid content in form of video tutorials in a variety of general topics that include personal development, design, marketing, lifestyle, photography, software, health, music, and even language. 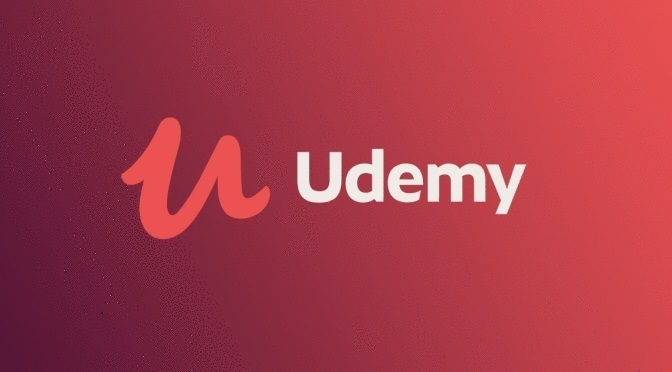 Udemy is popular because it offers online classes where people, including students, have the opportunity to choose a course they prefer as they seek to advance their careers. Individuals, schools and organizations that uploaded the videos claim a share of profits from the platform. It is also one of the best online learning platforms for business, where organizations seeking to upscale their workforce skills can create an account and subscribe. Skillshare, running on a promise of being future proof, offers an unlimited number of courses with hands-on activities for your own taking. On the platform, people are able to connect and share knowledge and expert tips regarding various subjects. This is useful for both organizations and individual learners. If you are looking to get experience, then this is the right platform will take you into the year 2019. It is valued for its tools that help freelancers and experts of different niches to exchange ideas. The uniqueness of this platform lies in the fact that it is dominated with activities. At the organizational level, the platform boasts of reporting tools that enable one to track the performance of individual members. WizIQ provides a virtual classroom that is easy to use and affordable. This LMS consider as one of the best online learning platforms 2018. As we head into 2019, this platform will be important for you because it helps you create and sell online learning content. The platform enables you to deliver live online classes, and students allow to learn at their desired pace. For organizations, they have the ability to tailor-make and brand the learning portals that they can use to train employees, customers, and partners through live sessions. The expert fee is affordable and fun for all sessions. 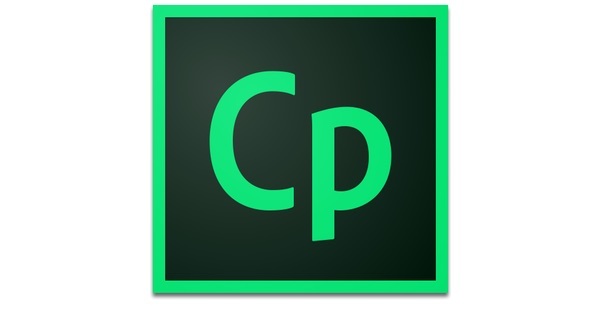 The Adobe Captivate Prime offers a wide variety of features as a learning management tool for 2019. It offers you different learning methods such as offline and self-directed learning. Companies that are keen on employee development find this learning tool very convenient. The organization is able to set learning goals for each employee, and also assess their training progress. The platform provides sharing of engaging experiences. The tracking tools inherent in the system help you to track the learning progress of each employee and determine their weaknesses. Docebo is a learning management tool that enables you to order, track and issue online courses for your organization. It has the ability to allow your employees to collaboratively seek answers to their questions from subject matter experts in their organization. Through this platform, you can customize training for the employees who specifically request for upskilling in a particular area. As an organization, the platform allows you to customize your learning portal to match your brand. Docebo can accommodate other third-party learning environments. Because e-learning in your organization is programmed as continuous, using this platform will enable you to achieve this with less effort. 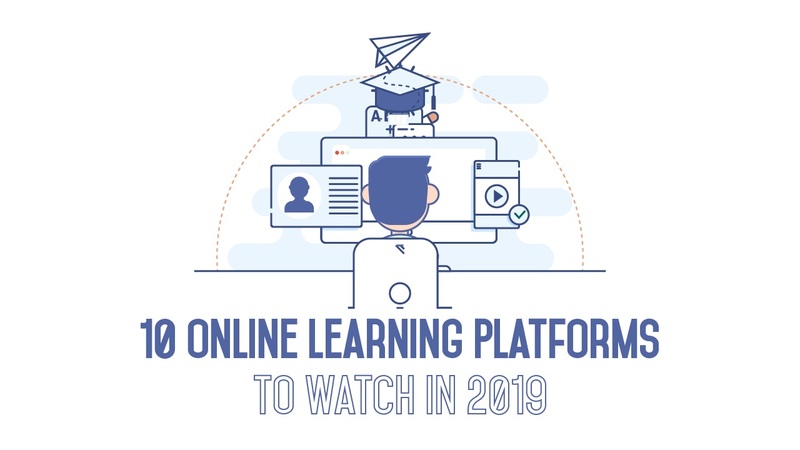 This is one of the best online learning platforms to watch out for in 2019. Founded in 2004, this Growth Engineering product is suitable for organizations that invest in their employees’ growth and development. The Academy LMS comes with a pack of features that make your experience with platform an easy and effective one. It hosts eLearning and videos, assessments, and reporting. Being a gamified social learning online system, learning is fun and trackable. The Academy LMS is customizable. This enables your organization to brand its learning portal, ensuring that the platform reflects your organization’s vision, mission and values thus helping learners to understand. 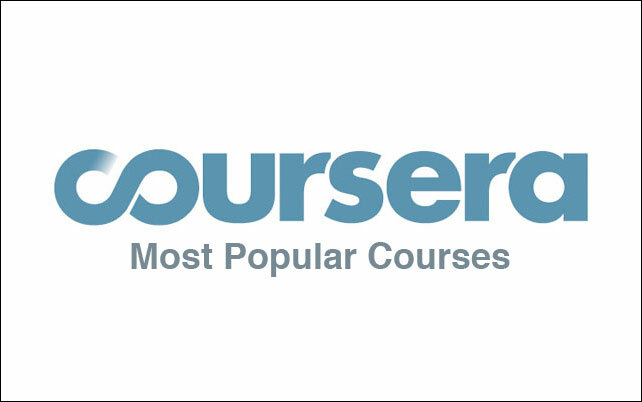 Coursera offers interactive courses where each design like an interactive textbook, featuring pre-recorded videos, quizzes, and projects. These courses offer worldwide where partners such as top universities and organizations offer these courses online free. It is the world’s biggest LMS that offers Massive Open Online Courses (MOOC). Be on the lookout for this as it promises to pack more for the users come 2019. 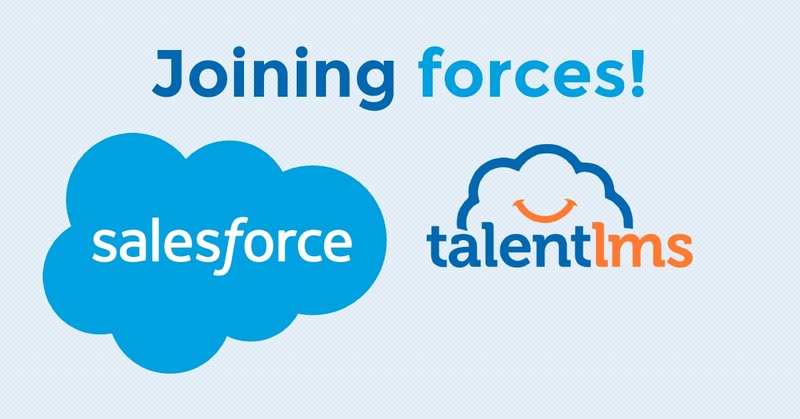 Talent LMS is a customizable, easy to use, and affordable cloud-based learning management system for 2019. The beauty of this online learning system is that it allows you to create your courses by reusing any available material like videos, presentations, documents or scorm/tin can files. Because of this, your training time is effectively utilized while maintaining aesthetic integrity in your presentation. The platform is also easily accessible through mobile applications that are compatible with Android and iOS. The training can do live or through the documents deploy on the platform. It comes with highly configurable gamification settings, making it easier to customize it according to your market. You can easily switch between different roles such as administrator, learner or instructor, without having to own different accounts for the roles. 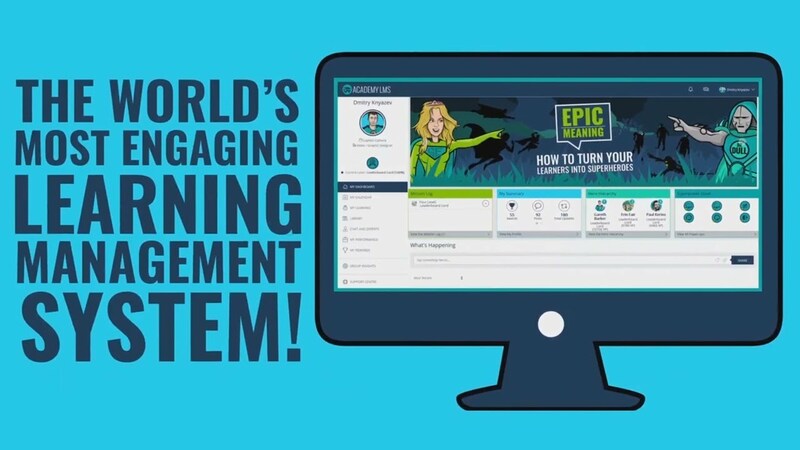 ExpertusOne LMS is a platform that will be interesting in 2019. This platform is unique in the sense that all of a learner’s training components display in one consistent manner. This is different from other platforms where learners force to exit the video player to take other assignments such as surveys and assessments. This gives a seamless and easy user experience as they do not lose downloaded content and enjoy guaranteed progress tracking for all content types. It is available on the web as well as a mobile application. If you’re looking for a customizable edtech platform, start by signing up for a Live Demo with TutorRoom. We’ll walk you through our “base” platform and work together with you to adapt it to your company’s unique needs.